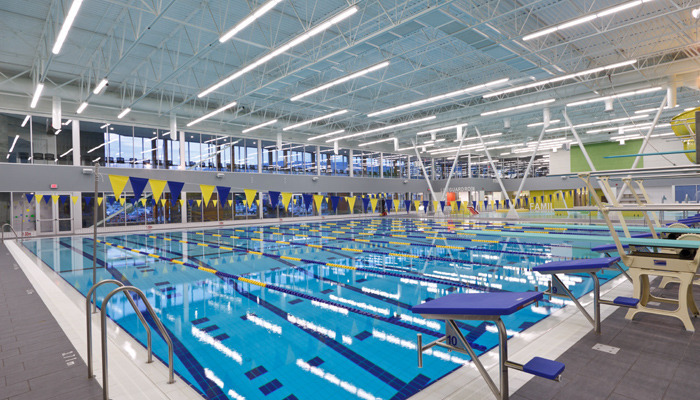 The Penticton Aquatic Centre project is a 100,000 square foot major renovation and expansion with a $23M budget. Owner goals included natural light, bright colour, leisure and spa-like amenities, as well as a well-rounded community facility available to people of all ages, genders and abilities for fitness, fun and competition. LEED certification was also a goal, but had to be balanced with budget and an aggressive schedule. Through an integrated design process, we worked with the project team in the roles of sustainability consultant and energy modeller to help bring the project in under budget and on schedule, all while maintaining green building performance at a LEED Silver level. 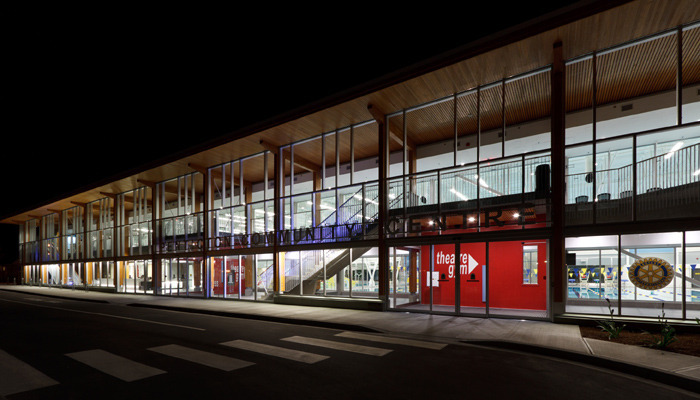 Some green building features include FSC certified wood, north facing glass to allow natural daylight that reduces energy costs, and over 20% of the building materials are local and recycled. Overall, there is a 40% reduction in water use and, amazingly, the energy consumption of the enlarged centre and pool addition is actually less than the original Penticton Aquatic Centre. Energy savings are realized through heat recovery, efficient roof top units, reduced hot water consumption, lighting. 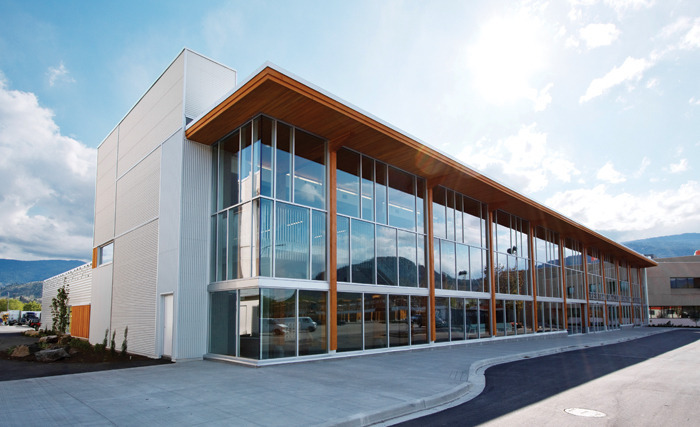 From bike racks, to recycled materials to sophisticated systems that make the air easier to breath, the Penticton Aquatic Centre is a green building for everyone to enjoy.